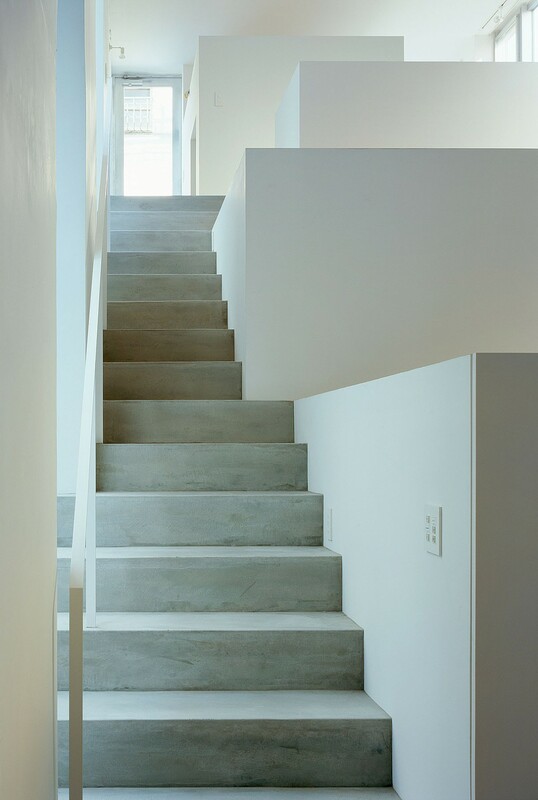 The project is infill planning consisting of 9 housing units in Suginami Distinct, Tokyo, Japan. 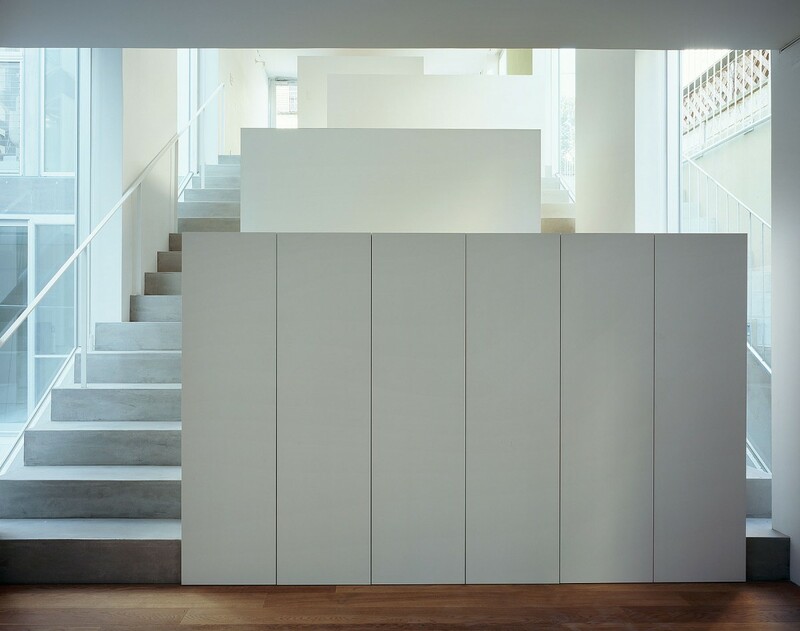 The project proposes to connect up-and-down levels with wide stairs and to organize a study, a tatami-floored space, a private room within boxes: the one can overlook inside activities through shifted boxes from the living room on the lower level. 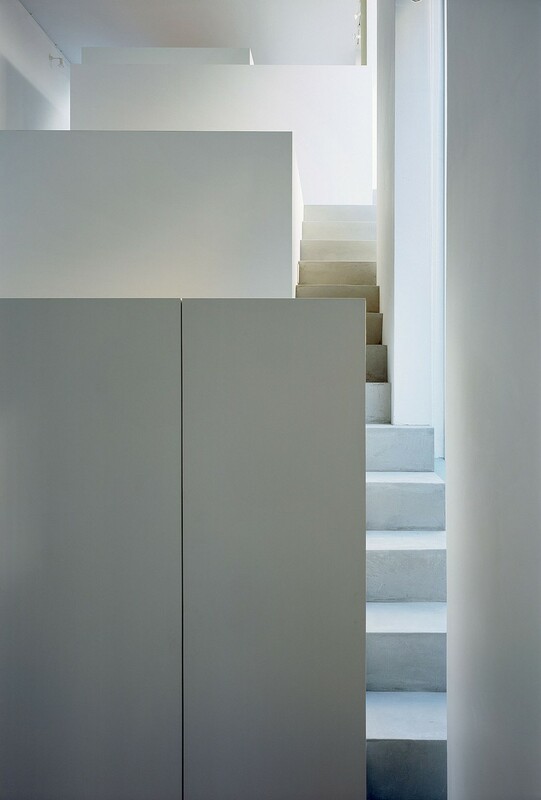 The undergournd covering a larger area for an inhabitation absorbs daylight coming through in-between boxes.